little Nessie. sorry abot thw eyes I forgot to change them. 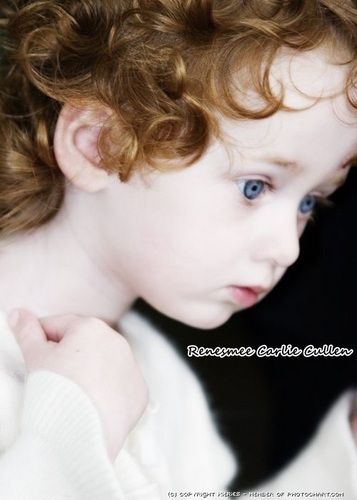 Wallpaper and background images in the renesmee carlie cullen club tagged: renesmee cullen nessie renesmee carlie cullen twilight renesmme carlie cullen carlie.